How do you know when you’ve hit your happy point on your style journey? Is it the same for everyone? 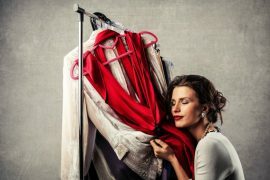 Once you’ve hit your … Continue reading How Do You Know When You’ve Hit Your Happy Point On Your Style Journey?